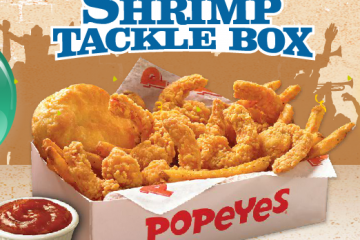 While most people are still reeling from Jack in the Box’s Bacon Shake bonanza, the restaurant has also cast out their lures with a pair of fish deals, aimed at the Lenten crowds. 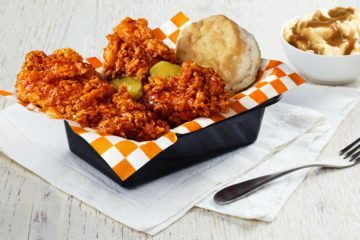 A $2.99 Fish Sandwich combo is looking toward the value minded individuals, while those looking to sit down and take a load off will seek out the $4.99 Fish and Chips meal. 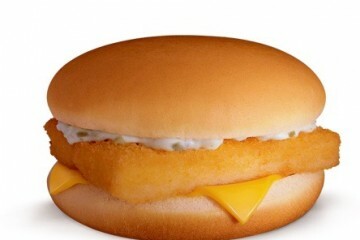 As we’ve told you in previous posts, it’s very hard for any one fast food restaurant to differentiate their fish items. 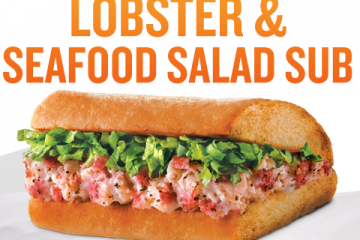 Typically the same sandwich made out of the same fish is thrown together with reckless abandon and not much thought. 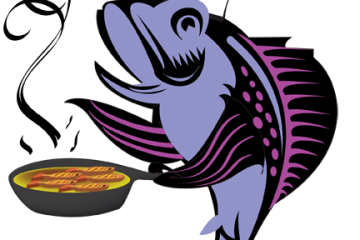 While Jack’s options aren’t the exact cookie cutter picks you’ll find everywhere else, when you really broil it down, it’s all just fried fish. 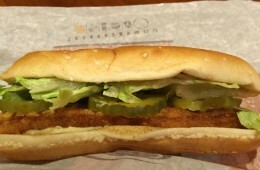 Jack in the Box’s Fish sandwich differentiates itself from the typical fish sandwich, which typically consists of one Fillet hunk, by incorporating two smaller fillet’s layered on top of one another. 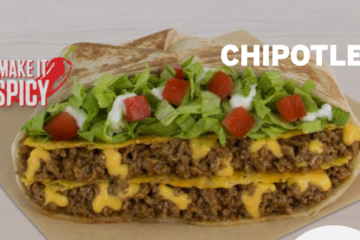 The sandwich only has lettuce on top of it, with tartar sauce appearing on the side for dunking. Doesn’t anyone like cocktail sauce anymore? I have yet to see it on any of the items we’ve profiled with the tar getting all the play. 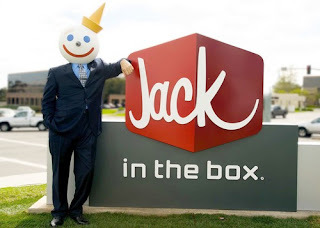 It also appears that Jack in the Box terms their fish as “Alaskan Seafood” or “Alaskan Pollack”. 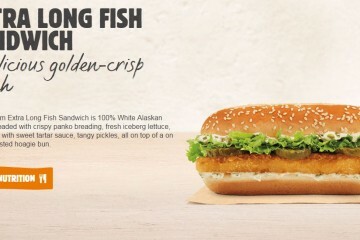 If you have a geography degree, one can imagine this is the same fish used in Wendy’s “North Pacific” Fillet. 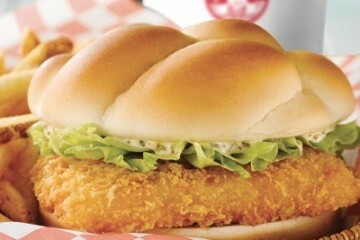 The $2.99 Fish Sandwich combo also comes with a small fries and small drink, which is seemingly a really good deal. Jack in the Box also offers their Fish and Chips meal for $4.99. 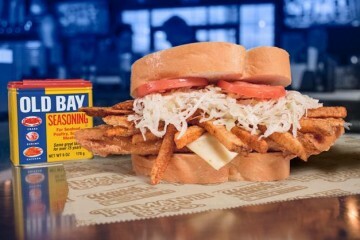 For a 5 spot, you can get three of the fish fillets, chips, which are just french fries unless they’re accompanied with fish apparently, and a side of tartar sauce and malt vinegar. 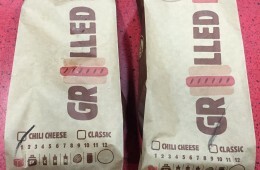 To me this seems like a rip off considering you get two fillets on the sandwich and a drink for much less cash. 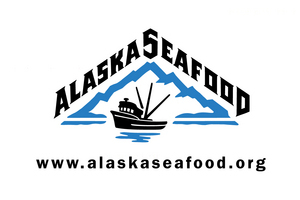 So whether you’re eating Alaskan Pollack or North Pacific Cod this Friday, eat up and enjoy! 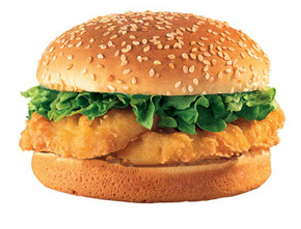 Just had a Fish Sandwich yesterday (there's a JB distressingly close to my office). I like most JB stuff (a guilty pleasure, perhaps?) 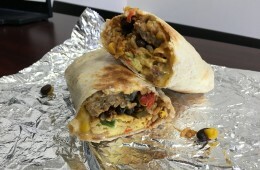 but this was sub-par. Two very skimpy fish cakes, mostly fried breading covering some flavorless white protein. So mostly bread, mayo, and fried breadcrumbs. 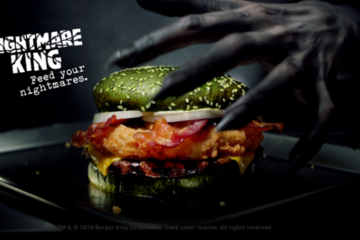 Fast Food Geek is a paid advertisement. If these corporations pay him, he gives glowing reviews. If they don't, he disappears until they do. Never knew a cheap order of fast food fish n chips could taste soo good! 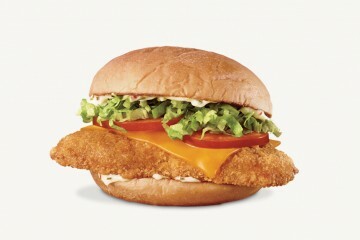 I love their fish n chips, not soo much the fish burger though.